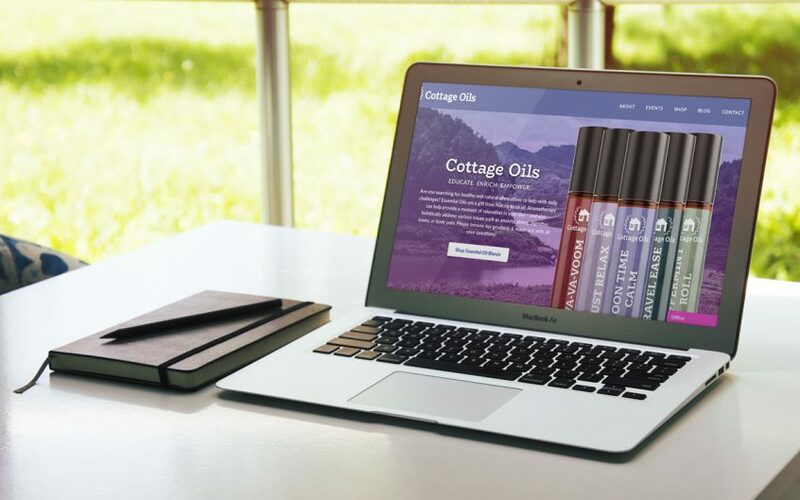 Website and label design for Cottage Oils. 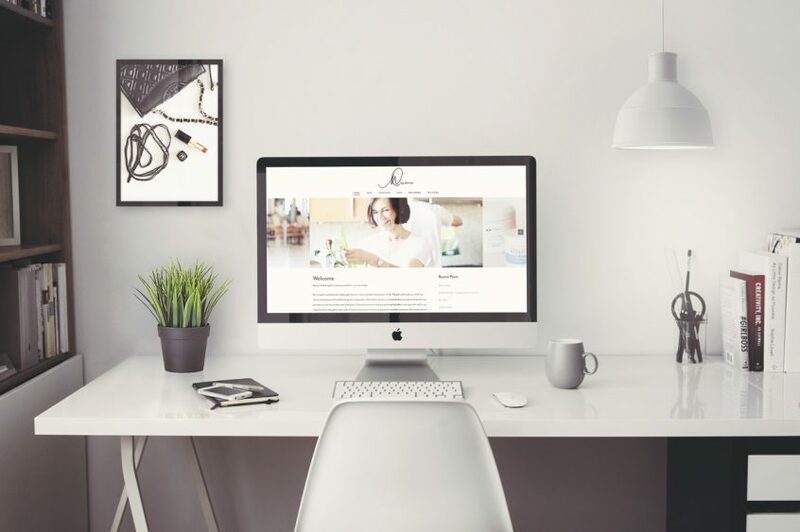 Website features full eCommerce, including live shipping rates and 2 payment integrations. 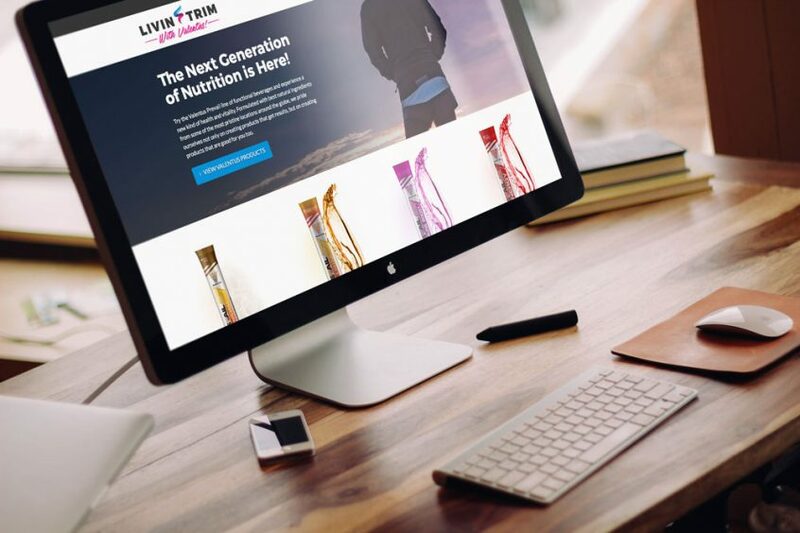 Label design and print configuration for full product line. 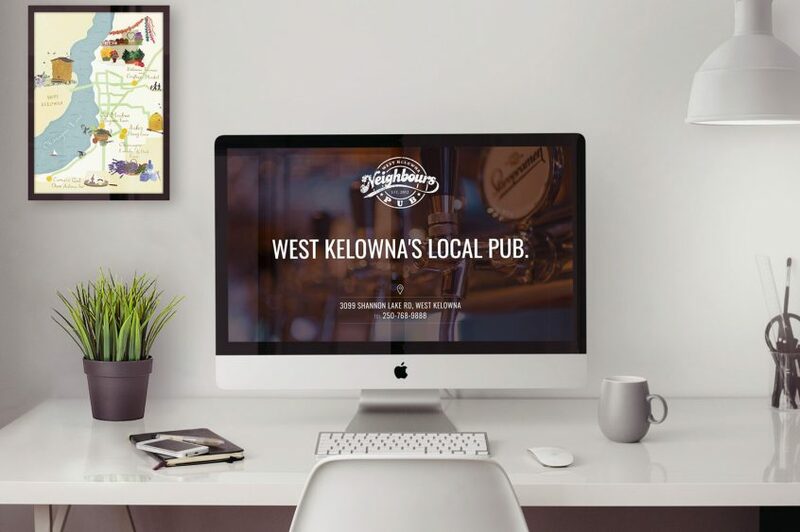 Website re-design for Neighbour’s Pub in West Kelowna. 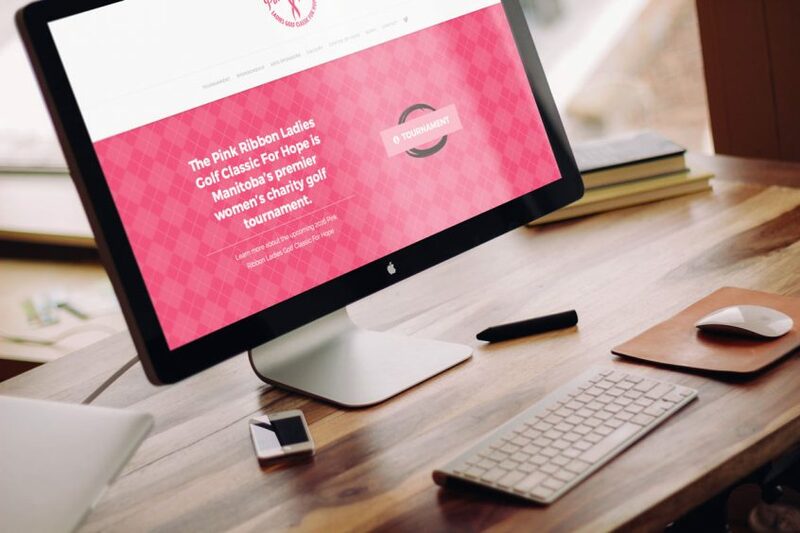 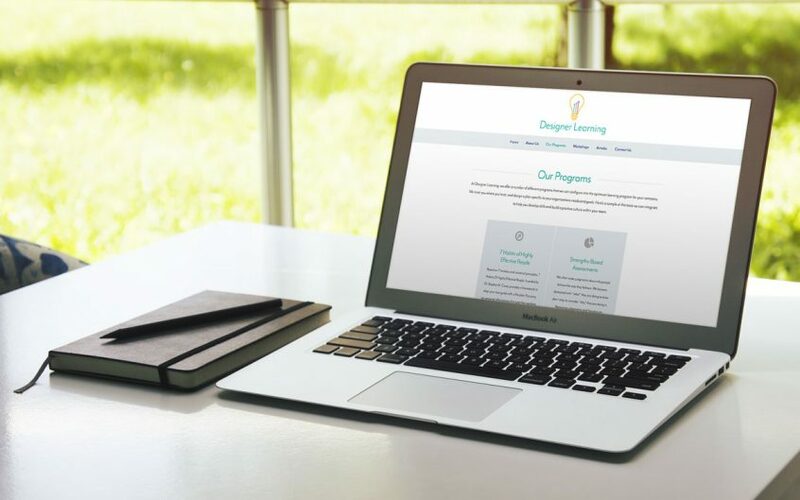 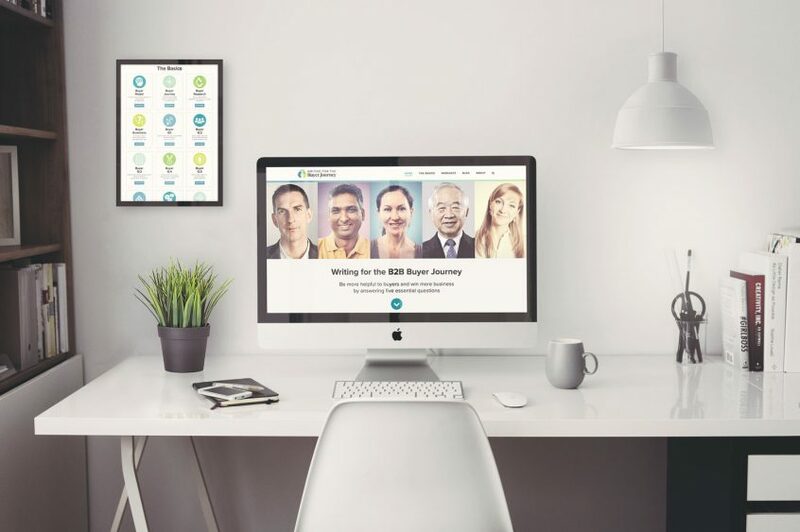 Work included re-imagining the website design from the ground up, implementing the new design, copywriting, and working with the business owner to ensure the new site would position their pub as a place for locals to get together in West Kelowna. 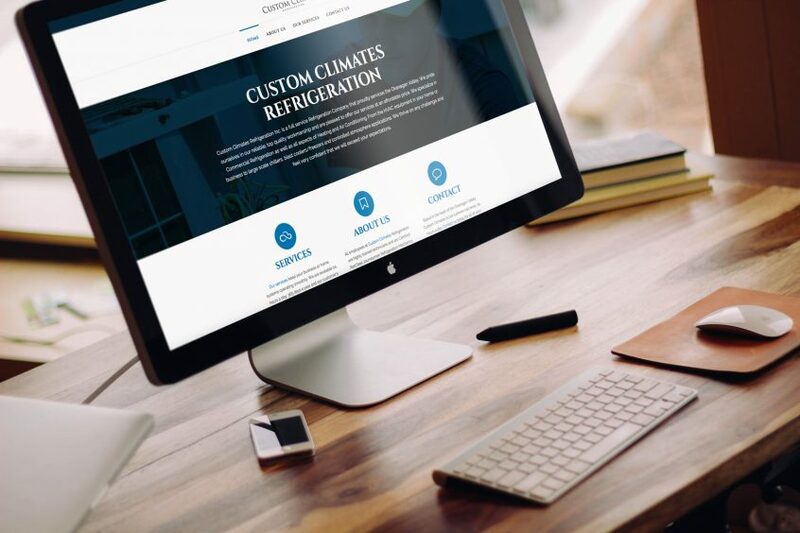 Website designed for a Kelowna-area heating & cooling company, Custom Climates Refrigeration. 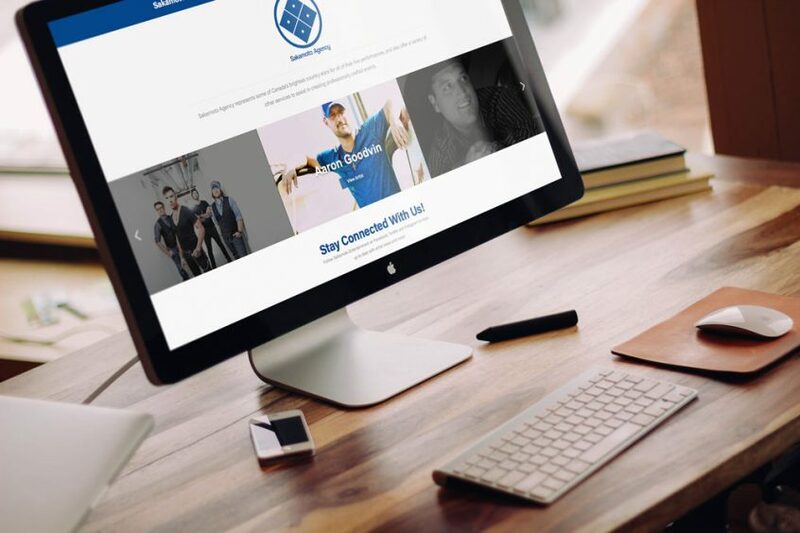 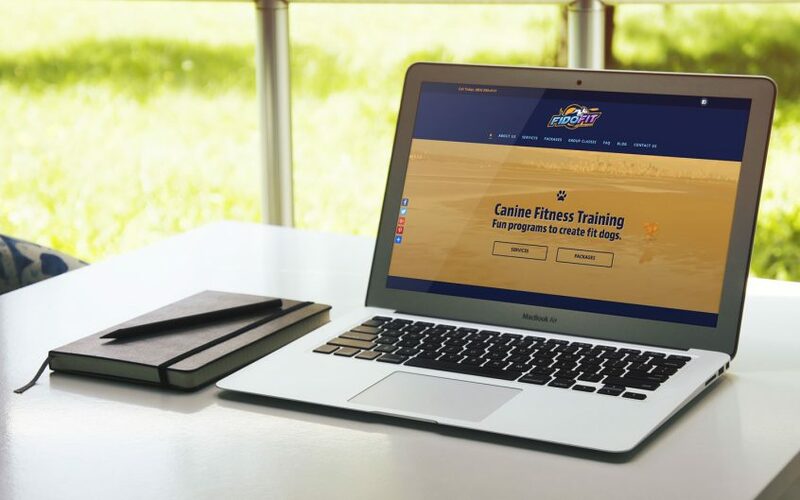 Custom Climates is a brand new company that was looking for a website to give a brief description of the services they provide.